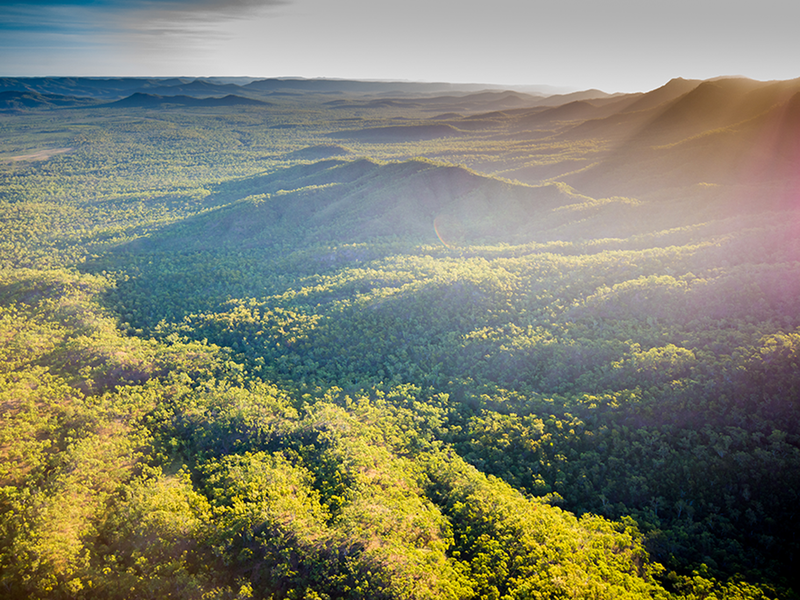 Alkoomie is an incredibly rugged 18,400 hectares cattle station, around 20 km to the west of Cooktown. It runs from the valley of the South Branch of the Endeavour River, up over the towering sandstone escarpments of the 480m high Dickson Plateau, down across the valley of Oaky Creek, up over the Lookout Range and on to the crest of the Barrons Range in the south. 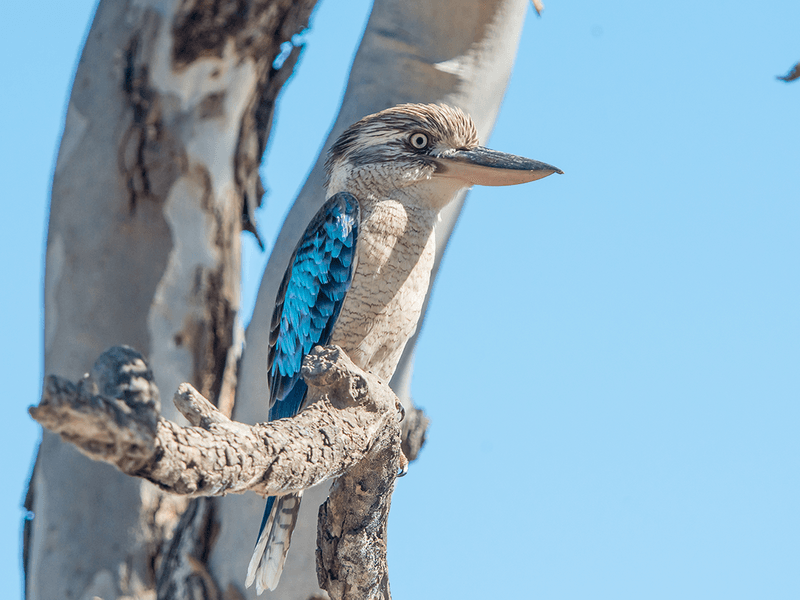 Alkoomie sits near the intersection of the Cape York, Einasleigh Uplands and Wet Tropics bioregions and its fauna and flora contain aspects of all three. Further contributing to the very high biodiversity values of Alkoomie is its complex geology and, in particular, the spectacular Melody Rocks limestone area which is a true biodiversity hotspot. The complex cave networks at Melody Rocks are the northernmost limestone caves in Queensland and the only limestone caves on Cape York. These caves harbour a very impressive and diverse fauna including at least four endangered bat species as well as endemic insects and the remarkable Australian Swiftlet. Given the unusual chemistry of the soils atop the limestone, the flora of the area has some exceptional conservation values including a recently recognised endangered form of rainforest, and at least eight threatened or near threatened plant species. The property also has a long and very interesting history. Alkoomie was also on the original pack horse route to the Palmer River Goldfields. Tens of thousands walked its tracks in the hope of making their fortunes on the gold fields. Almost as many returned in disappointment. South Endeavour purchased Alkoomie in order to maintain and enhance its biodiversity values while continuing to graze the more productive improved-pasture parts of the property.